The Dab Store places a priority on product quality. 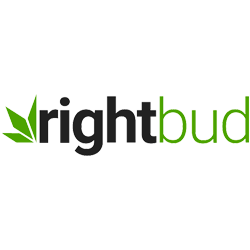 Accordingly, all of their glass and titanium products are made in the USA. 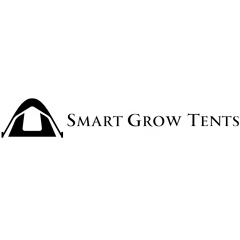 Smart Grow Tents offers a variety of grow tents and grow tent accessories for the cannabis industry.